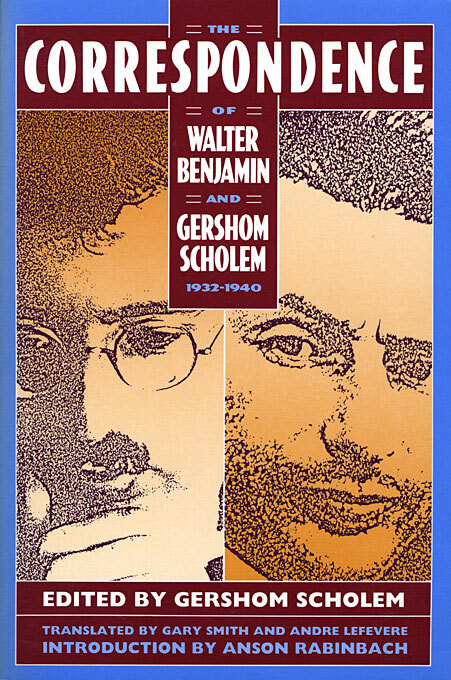 The legendary correspondence between the critic Walter Benjamin and the historian Gershom Scholem bears indispensable witness to the inner lives of two remarkable and enigmatic personalities. Benjamin, acknowledged today as on of the leading literary and social critics of his day, was known during his lifetime by only a small circle of friends and intellectual confreres. 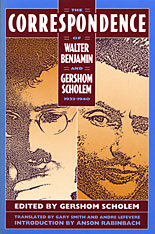 Scholem recognized the genius of his friend and mentor during their student days in Berlin, and the two began to correspond after Scholem’s emigration to Palestine. Their impassioned exchange draws the reader into the very heart of their complex relationship during the anguished years from 1932 until Benjamin’s death in 1940.